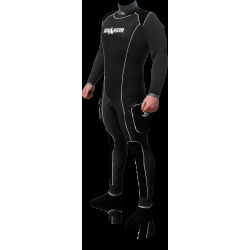 Top quality Semi-Dry Suits Proudly handmade in Italy, in DiveSystem. Semi-Dry Suits made in extra-soft Neoprene, Made to Measure to fit like a glove. Semi Dry Suits There is 1 product.